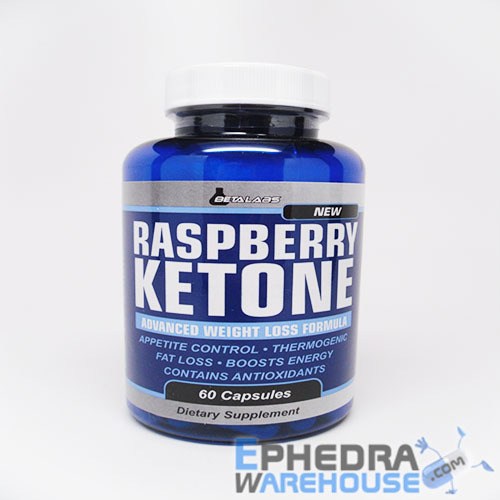 When you’re ready to get rid of the extra weight in your life, Raspberry Ketone from Beta Labs is ready to help. With the powerful blend of appetite suppression and metabolism enhancement, you will have a strong diet ally by your side. 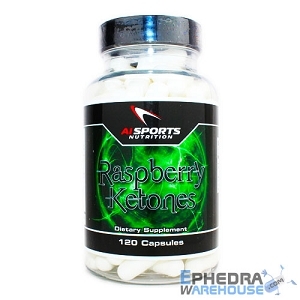 No matter how strong your cravings have been in the past, Raspberry Ketone from Beta Labs can help. All you need to do is to take Raspberry Ketone pills before your meals and you will see it can be easy to stop eating when you are full or even before you are full. In time, you can begin to create a new way of eating that will continue long after you lose the weight you want to lose. 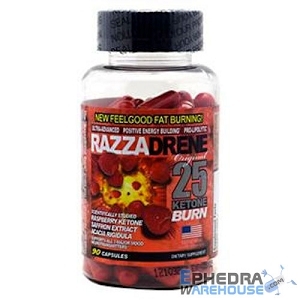 In addition, when you use Raspberry Ketone from Beta Labs, you can see your body’s ability to burn fat increase because of a higher metabolism. The more calories your body burns, the more weight you can lose. 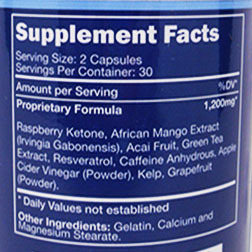 You can use Raspberry Ketone from Beta Labs by taking 1 to 2 capsules, 2 to 3 times daily before meals for the best results.